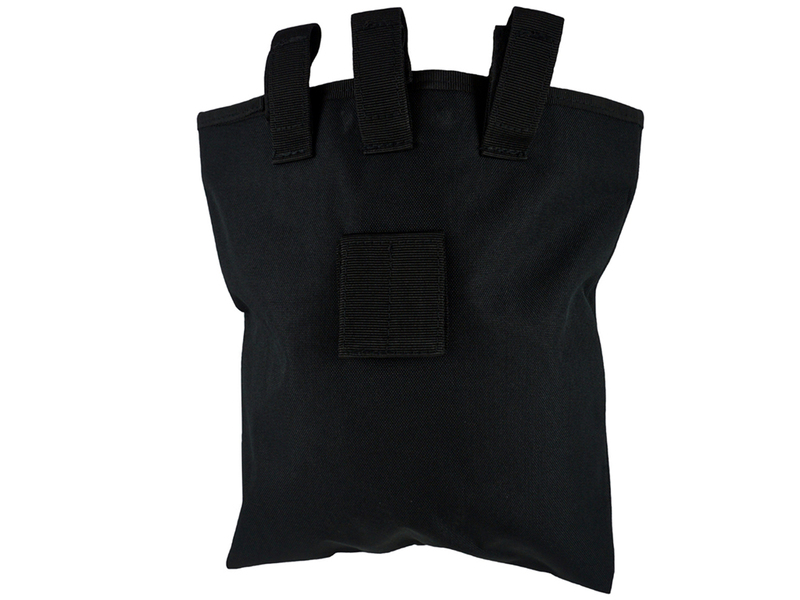 Comments: Keep your empty magazines close by with the Tactical Magazine Dump Pouch. 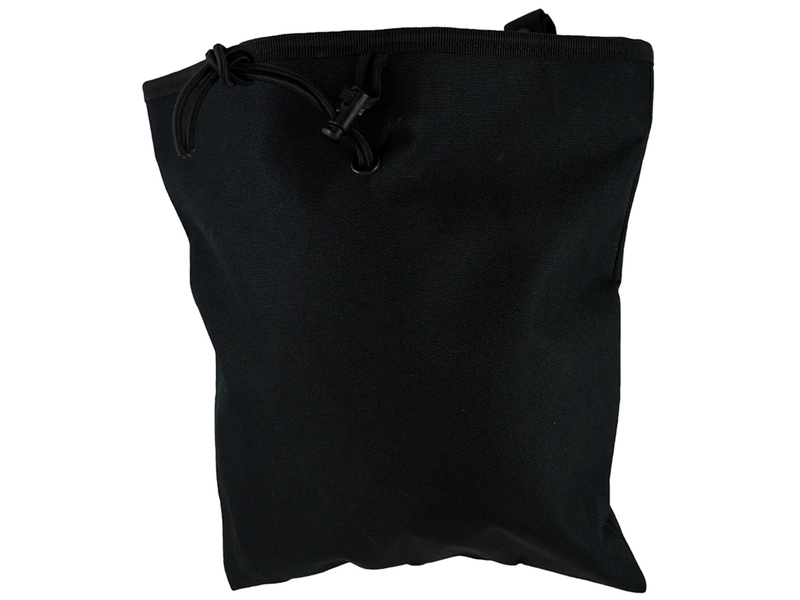 This large bag can be filled with several magazines and then closed securely with its bungee pull tab. 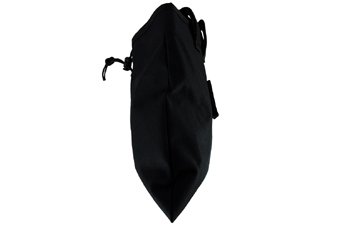 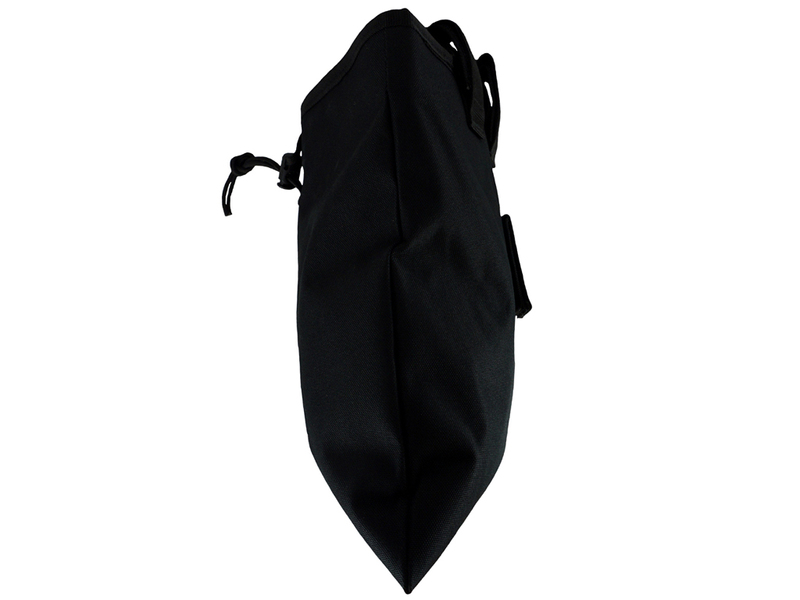 MOLLE straps make it easy to attach this pack to your tactical gear.